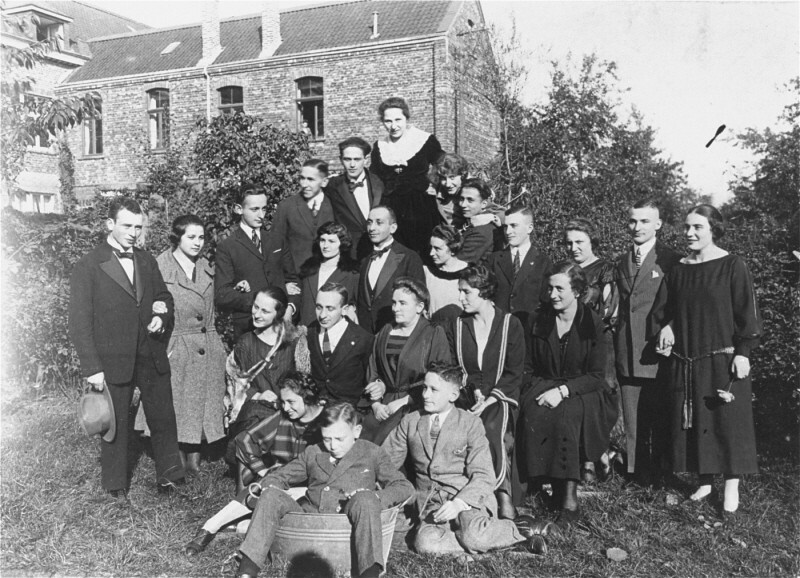 Two German Jewish families at a gathering before the Nazi rise to power. Only two people in this group survived the Holocaust. Germany, 1928.